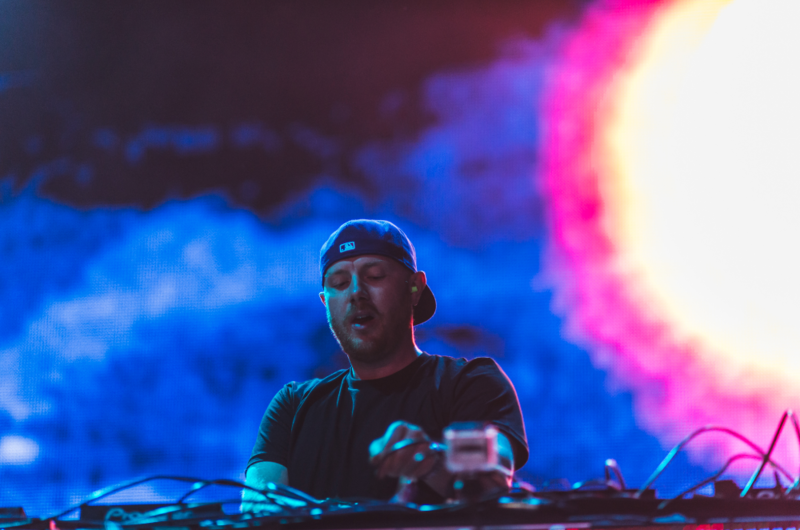 Eric Prydz is a musician loved and admired the world over. Regardless of whether he’s turning his hand to pop music or more underground-leaning sounds, the Swede has a unique knack for crafting music that’s respected by both parties. Now residing in Los Angeles, California Prydz’s career has gone stratospheric since he made the move Stateside. A prolific producer, remixer and label owner, his latest EPIC show is proof that he’s still more than capable of rocking it at the very top level. Prydz is perhaps best known for ‘Call On Me’, which depending on what side of the fence you’re on is either a very good or bad thing. Yes, the video was a bit naff and yes, you probably turned it off as soon as your mum walked into the room. But what can’t be denied is the track’s catchiness. See, you’re humming it again already! Tackling a Pink Floyd classic such as ‘Proper Education’ is no mean feat, so it’s to Prydz’s credit that his remix emerged as something of an electro-house anthem. An emphatic reminder that there’s more to Prydz than simply catchy chart toppers, ‘Proper Education’ was the sound of a producer willing to take risks — and being rewarded for doing so. For most musicians, following up the likes of 'Call on Me' and 'Proper Education' would be considered a daunting task. But Eric Prydz is not your average producer. A tune so catchy your gran was whistling it, 'Pjanoo' was the Ibiza anthem of 2008 and also a track that helped cement his status as a musician of some renown. Still being heard on dancefloors some 9 years later, there's little doubting that 'Pjanoo' is the definitive Eric Prydz anthem. Yes, he’s a skilled DJ — but it’s Prydz’s theatrics as a live DJ that really separate him from his peers. Starting off under a limited ticket-run, Prydz has now brought his vast live tour to virtually every major global city where electronic music is appreciated. Such is his desire to host such impressive parties, that it’s even rumoured that he’s spent — and lost — a ton of his own money on the productions. How’s that for dedication to your fans? Eric Prydz is big business pretty much the world over, but in the States, he’s REALLY big business. In 2012, he permanently decamped to Los Angeles, California in a move that’s undoubtedly aided his creativity. Famously afraid of flying, the move also makes sense from a logistical standpoint; as most of his gigs these days are in the U.S., Prydz can now access most of them by road. How about that for a Christmas gift? It’s late 2013 and a few months previous, Prydz releases his inaugural Essential Mix for Tongy and the crew at BBC Radio1. A fascinating insight into the mind of a musical genius, it sees Prydz debut a number of hit own tracks and remixes, both under his own name and under his various aliases. A mix that we — and no doubt, many others — still lap up with some delight whenever it’s thrown on. In an over-saturated marketplace where labels come and go with some regularity, it’s some accomplishments these days when your label blows out the candles on 10 years of existence. The key to the label’s success? The music, of course. The medium for most of Prydz’s back catalogue (and a couple from Jeremy Olander), Pryda might have slowed down on the release front, but it’s discography is littered with Eric Prydz bangers from as far back as 2004. As you’ve probably noticed by now, Eric Prydz is a man worthy of the big occasion. So when Apple Music needed a DJ mix to usher in their new Beats 1 channel, enlisting the services of Prydz was a no-brainer. A vastly popular DJ who reflects the channel’s eclecticism while also appealing to a wide cross-section of listeners. In hindsight, could it have been anyone else? Full of high points from start to finish, the only mystery surrounding Prydz’s debut album is why it took so long to come out. But boy, was it worth the wait. Full of high points throughout, it featured a ton of hit singles, not least ‘Every Day, ‘Liberate’, ‘Generate’ and of course, ‘Opus’ itself, all of which also mark high points in Prydz’s EPIC 5.0 show. On the face of it, Four Tet and Prydz share a lot of similarities. They’re both genre-defying musicians, they're impressive live performers and they both constantly push boundaries when it comes to electronic music. If you need further proof of the esteem Prydz is held in by real musicians, than look no further than Kieran ‘Four Tet’ Hebden’s monstrous reworking of ‘Opus’. A ringing endorsement and a fitting remix if ever there was one. Want more? 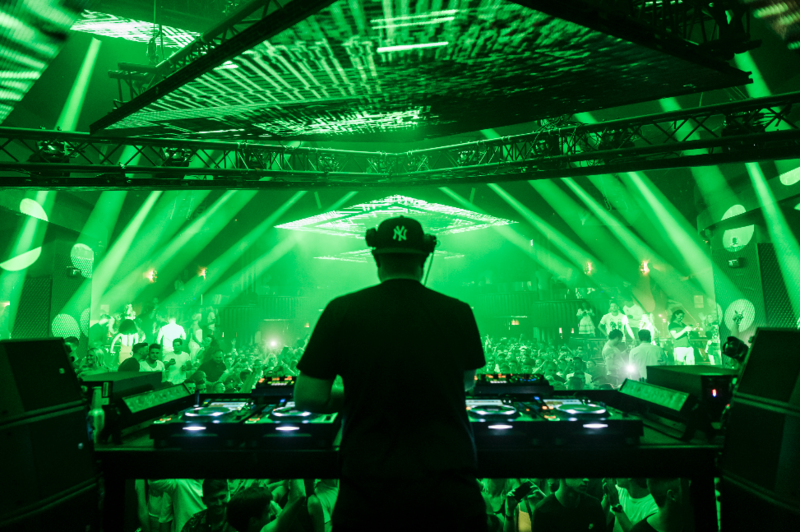 Check out our recent DJ Mag Ibiza interview with Eric Prydz.